Have you or a loved one been placed in custody in Dearborn Michigan? If so, contact the experienced professionals at Detroit Bail Bonds. We understand this can be a challenging time for you and your family. Our team of professionals is here to help you 24/7. We will work with you every step of the way, and payments can be made with a credit card quickly over the phone. At Detroit Bail Bonds, we will do everything in our power to provide the best bail bonds services available in Dearborn Michigan. Speak to a Licensed Dearborn Bail Bondsman now! No matter when you need assistance, we are here to help day or night. 24 hours a day, a licensed and experienced bail bond agent is ready to assist you in, whether you are in Dearborn, Wayne County, or anywhere in Michigan. We recently have been recognized as a Top Michigan Bail Bonds company with outstanding customer service in 2015. 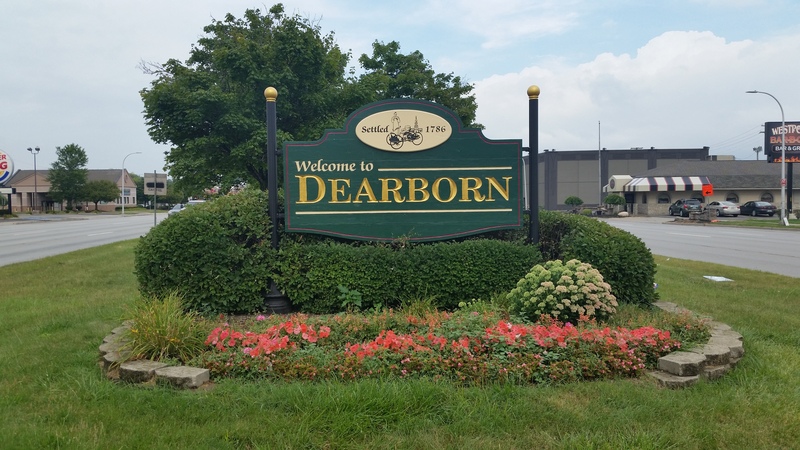 When looking for a Dearborn Bail Bonds team that gets results, look no further. We know each and every case is unique. We know this is for you or a family member and we treat every client just like family. 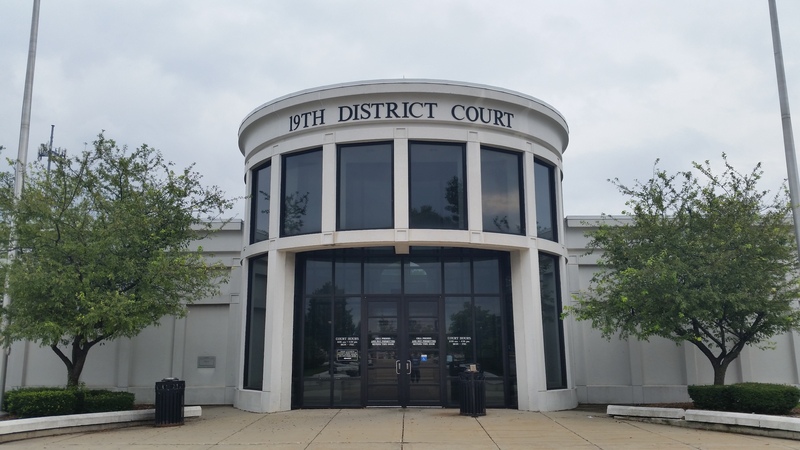 Because we are a locally owned and operated Michigan bail bond agency, we know the Dearborn court and legal systems which can minimize your headaches. We will ensure that everything gets done right the first time. Detroit Bail Bonds also services Dearborn Heights, Redford, Livonia, Westland, Taylor, Romulus and surrounding area. Our Bail Bond Agents have many years of experience working with the local facilities, and can work with you to get your loved one out of jail fast! So if you located in the Dearborn area and are in need of a bail bondsman, call us today. 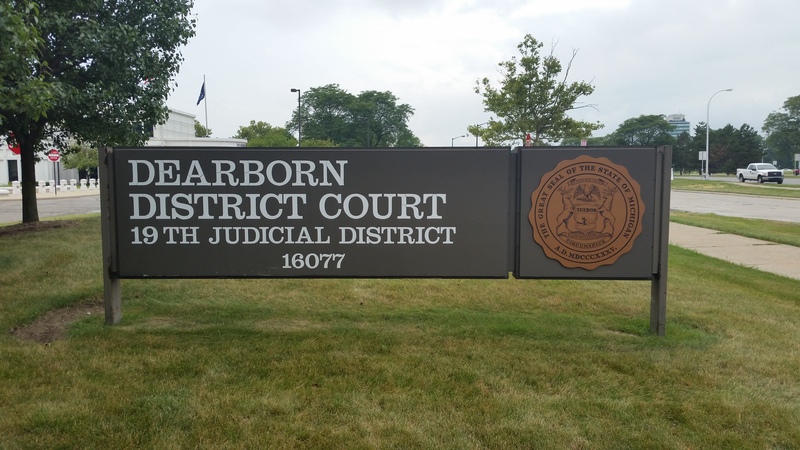 Looking for a Bail Bondsman in Dearborn Michigan?